One of the rare grain-free Indian dry food brands, this one is manufactured by Abis Exports( manufacturer of Drools) and is aimed at a more premium segment than drools. 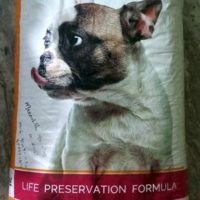 Suitable for puppies( weaning) of all breed and age up to 3 months. Suitable for the stages of gestation and lactation. 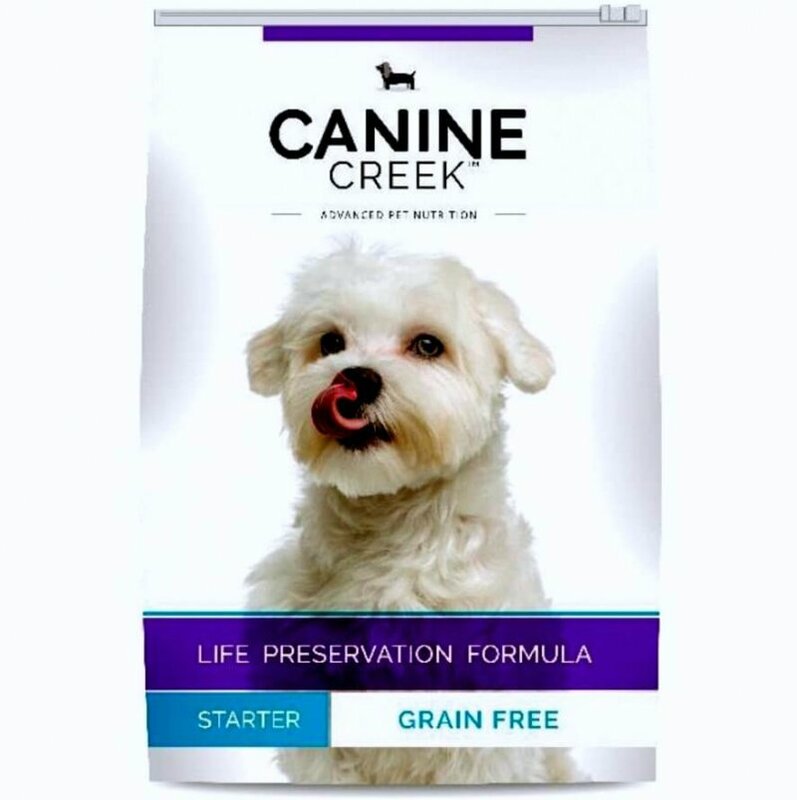 1)Manufactured by cold-formed kibble process, rich in antioxidants. 2)100% grain free( soya/ corn free), GMO free, Gluten free. 3)Enriched with the goodness of farm-fresh meat, vegetables and fruits. 4)Added EPA, DHA for better skin and eye health, improves immunity. 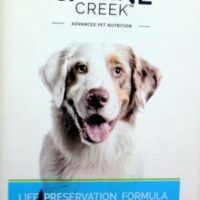 Ingredients: Chicken (48%), dried egg product, potatoes, oatmeal, flaxseed (source of omega 3), fish oil (source of dha – docosahexaenoic), chicken oil, ocean fish meal (source of omega 3 fatty acids & protein), krill oil, salmon oil, beta carotene, taurine, sweet potatoes, carrots, garlic, yucca schidigera extract. Pricing is on point.Thanks for providing the free packets. 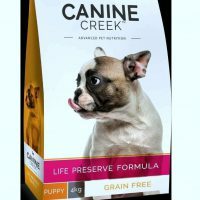 Now coming to the product itself, it is not as good as royal canin which I changed, you can go for canin if you have cash.I prefer this for this is much cheaper still has comparable quality. Didnt get free container to store with 13.5kgpack.Came in a plastic packet with cardboard box.No bucket.